Dark spots are no match for these. We’re never done waxing poetic about the long-lasting benefits of chemical exfoliation. Not only does it accelerate the skin’s natural cell turnover process; it’s also the best way to combat a handful of common issues that may otherwise take longer to heal, such as acne or discoloration. 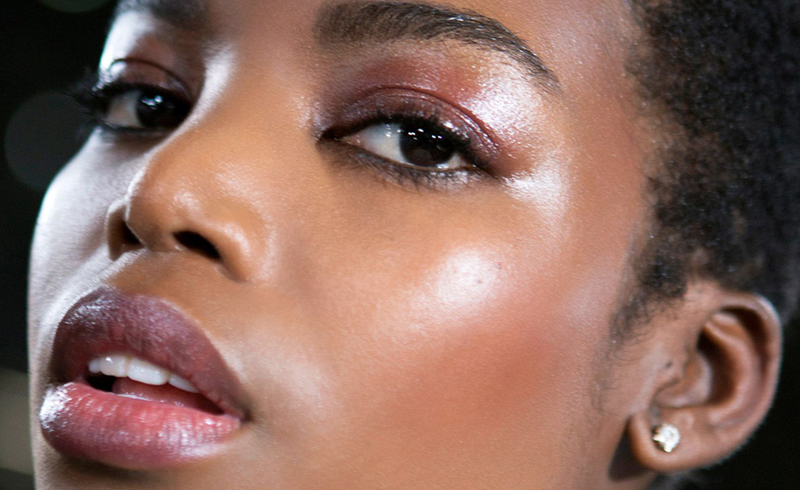 While the degree of an exfoliant’s effectiveness depends on a person’s skin type and lifestyle choices, there are certain ones that produce better results in brown skin. More specifically, they gently tackle the conditions that affect us most without altering our skin tone or causing irritation. Generally speaking, there are a lot of skin issues to unpack, whether it’s the result of genetics or our everyday habits. 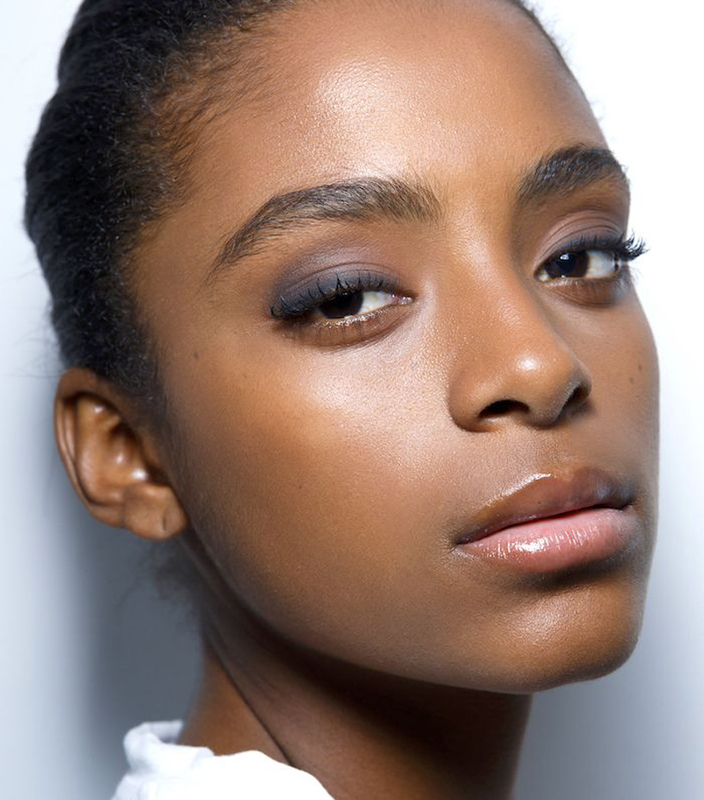 For Black women, the most prominent concerns are usually uneven skin tone, hyperpigmentation and textural changes. The reason these affect brown skin more frequently than Caucasian skin is that melanin-rich skin has more reactive melanocytes. “Melanocytes are the cells that make pigment,” says Specific Beauty founder and board-certified dermatologist Dr. Heather Woolery-Lloyd. “Any irritation, such as a pimple, turns on those melanocytes and produces a dark spot.” And while fairer skin also experiences dark spots, the problem appears more prominently in darker shades. Board-certified dermatologist Dr. Michelle Henry agrees, noting that hyperpigmentation is one of the primary complaints she receives from Black women in her office. More often than not, she’ll recommend dark spot correctors, such as SkinMedica Lytera 2.0 or antioxidant-rich products like the SkinMedica Lumivive Kit to protect against blue light and free radical damage. However, regular chemical exfoliation promotes longer-term results and over time can altogether reverse the effects of discoloration. Overall, Dr. Henry recommends Black women stick with gentler exfoliant products to reduce the risk of excess irritation, which often leads to dark spots. “I love glycolic acid because it exfoliates without drying out the skin,” she says, adding that it’s also an exceptional humectant, meaning it will help your skin to retain moisture after a clarifying cleanse. Glycolic acid is also an ideal cleansing option for oily skin, which experts recommend applying to dry skin since water neutralizes the ingredient, making it less effective. Dr. Woolery-Lloyd says kojic acid, linoleic acid and citric acid are all helpful to even skin tone and reduce the appearance of sun damage. Linoleic also contains anti-inflammatory properties, which can help guard your skin against breakouts, which ultimately leads to hyperpigmentation if you’re picking at them. “Hyaluronic acid also helps to hydrate the skin to improve skin texture. These ingredients can be found in a lot of the Specific Beauty products including the Advanced Dark Spot Corrector Pads which help with evening skin tone as well as the Lighten & Brighten Eye Cream,” she says. For the most part, these acids can be found in topical products such as cleansers, toners, serums and masks. However, if you’re looking to try a peel, Dr. Woolery-Lloyd says it’s best to get one done in a dermatologist’s office; especially when using salicylic and glycolic acids. Most topical chemical exfoliants don’t go above 10 percent in concentration, though there are rare exceptions, like the Drunk Elephant Babyfacial at a whopping 25 percent. In those cases, you should consult with a pro before using, limit your use to a couple times a month or at least spot test before applying to your entire face.